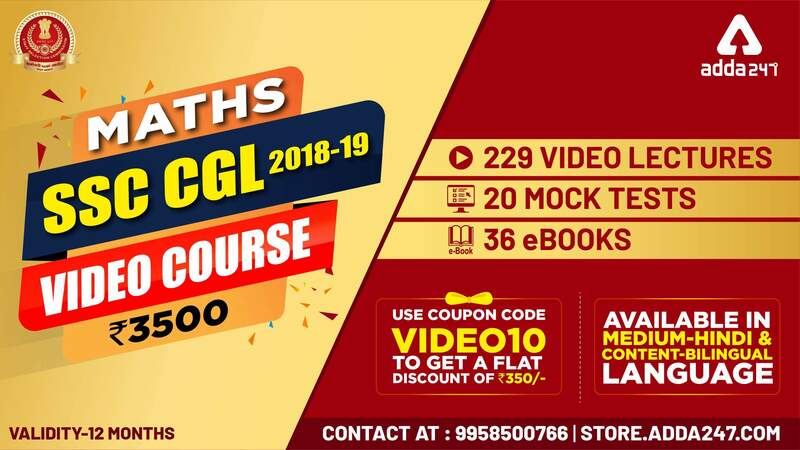 Maths for SSC CGL Pre+Mains Video Course. SSC CGL 2018 is going to bring an upsurge in competition. CGL Quantitative Aptitude Section bags an exceptional practice work to give a cut above performance for the final selection in the exam. As it is well known that SSC CGL 2018 Exam is to be commenced from 4th June 2019. 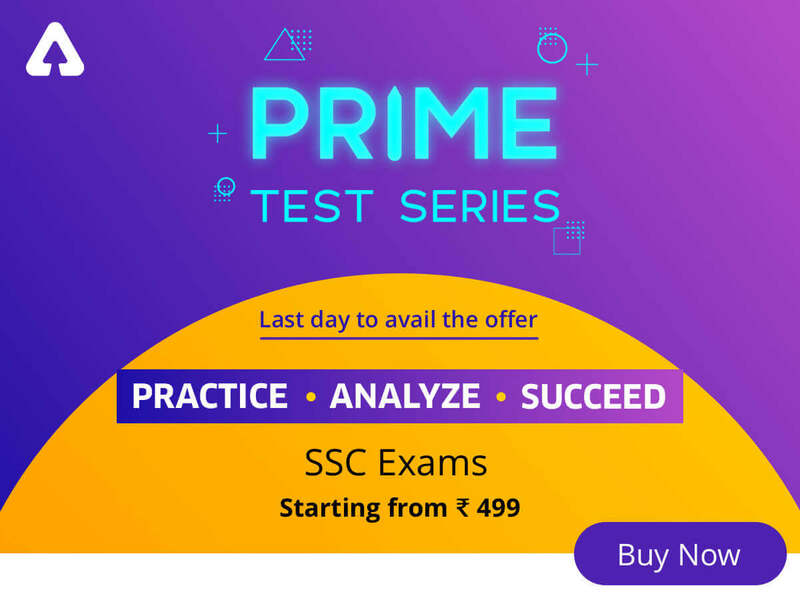 In order to resort to polish your skills, a sincere effort by ADDA247 has been made that makes you master in Quantitative Aptitude Section where even difficult level of exam questions no more scares you but enthuse you to examine your caliber to the acme with Maths for SSC CGL Pre +Mains 2019 Video Course (Hindi).Instead of making you go for various sources, we let you utilize your precious time extensively, with 229 video lectures, 20 Full Length Mocks, 36 SSC Exams E-books at the price of Rs.3500. – Star Maths Faculty of Online Youtube Channel Adda247 Teaching More than 10 Lakh Students. – Spent over a decade in teaching Quantitative Aptitude to thousands of students for competitive exams. At ADDA247, considering all the problems which make you lose your confidence, add up to your anxiety and shatter your strategy to crack the exam while dealing with Quantitative Aptitude Section, a Comprehensive Video Course for Maths for SSC CGL Pre and Mains 2019 Video Course (Hindi) has been developed under the guidance of top-notch faculty. Latest Pattern Video Course Made By The Top Faculties of The Subjects possess all tricks and tips to crack the exam with regular monthly updates so that the student is offered with, a plethora of questions to practice and enhances his chances to crack examinations + latest pattern test series for testing water against lakhs of aspirants + e books to revise all the concepts at one go.